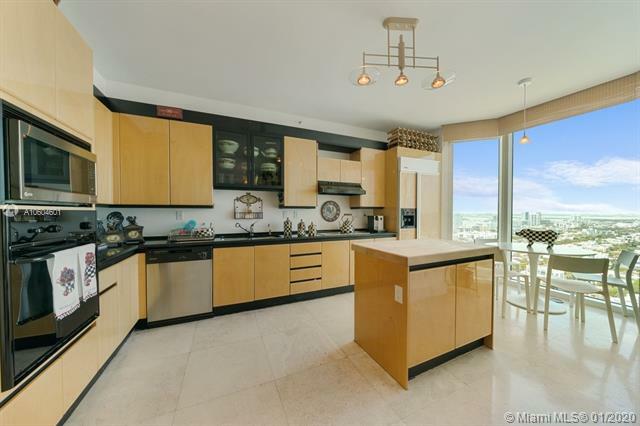 The Bentley Beach condo is recognized as a hotel more than a traditional residential condo but those “in the know” can enjoy some of the finest condo residences in Miami Beach. What’s more, the Bentley Beach is right by famed Ocean Drive. The Bentley Beach condo’s most distinctive feature is its hotel program which allows for tremendous flexibility and an additional means since the Bentley Beach residences can be rented out when owners aren’t staying there themselves. As expected, you’ll receive all the requisite amenities which include things like a cutting edge fitness facility with its own steam and sauna room. Pets are also allowed at the Bentley Beach for a small fee. European kitchens and spacious terraces overlooking the glistening ocean and the sapphire comprise some of the features in the Bentley Beach residences available with one or two bedrooms. The marble bathrooms are unusually large and many come with Jacuzzi tubs. 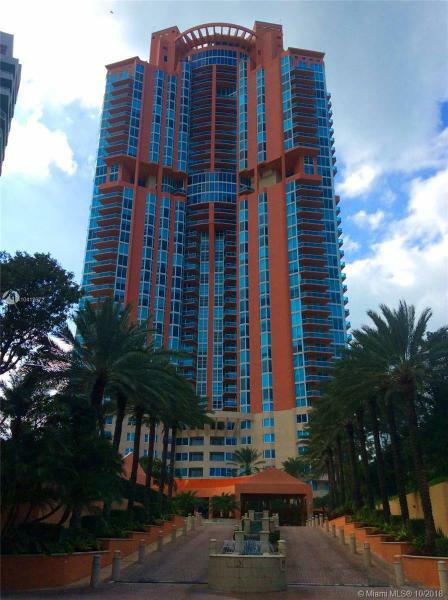 The Bentley Beach condo is located in South Florida’s hottest and most diverse city: Miami Beach. 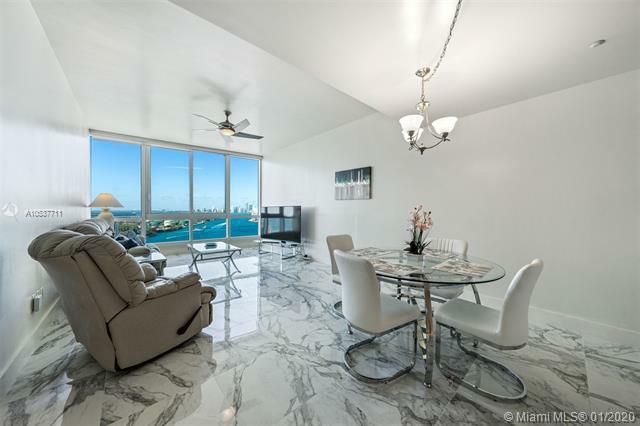 As a Bentley Beach condo resident, you’ll enjoy restaurants within walking distance from the Bentley Beach condo to the wonderful views of Downtown Miami and Miami Beach itself from within the Bentley Beach condo. 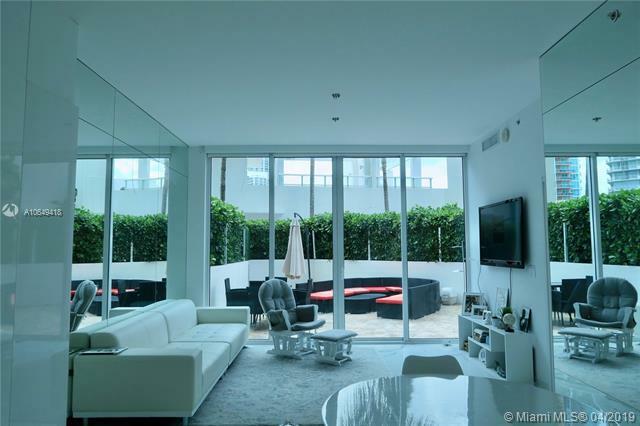 Living at the Bentley Beach Miami Beach condo means always having the best of the city nearby plus a Bentley Beach condo home that has everything you might need in a city that is always stylish.